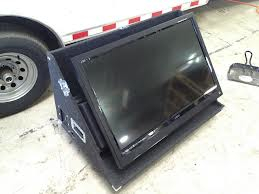 $845 – Two or three small 19″ downstage monitors are placed low at the lip of the stage. The speaker or performer can then walk about without ever being far from catching sight of the text or lyrics. This configuration works well for singers which is why Confidence Monitors are often called Rock ‘n Roll monitors. We sometimes disguise them as audio speakers. $945 – One or two larger monitors 32″ to 36″ are placed just off the stage. This makes the monitors invisible to the audience but does require the singer or speaker to occasionally glance back into the wings rather than into the audience. For stage performers, neither the traditional teleprompter nor the presidential teleprompter, aka, speech teleprompter is suitable for on-stage prompting. 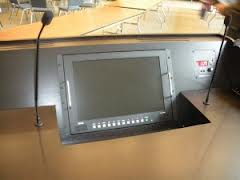 Performers, singers, comedians and generally those who need to see text or lyrics to perform at their best use a device called a confidence monitor or downstage teleprompter monitor. The downstage version is usually positioned so that the audience can’t really see it. It is often in a black box covered with a non-reflective black fabric such as duvetyne. For speakers at a podium, the traditional presidential teleprompter or speech teleprompter is often used. 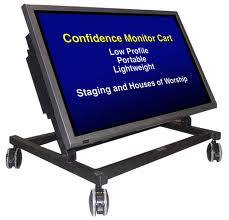 But when the speaker needs to walk around the front of the room or even move down into the audience, the teleprompter of choice is the confidence monitor. This is often a large 40″ to 80″ monitor placed at the rear of the room or multiple smaller monitors like 36″ monitors mounted low to the floor on a rolling swivel cart. Yet another wonderful, reliable teleprompter that does, indeed, give you confidence! 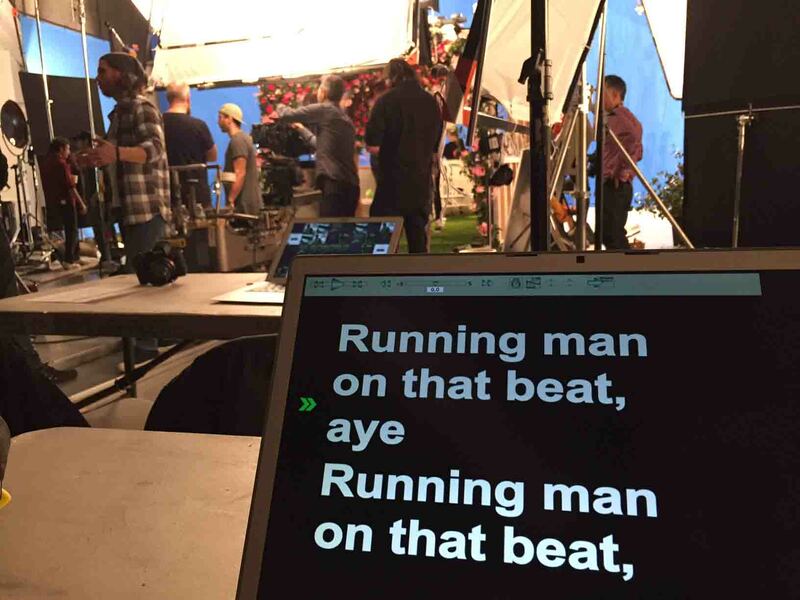 For information on a standard teleprompter rental in NYC click here. Singers and actors often use the downstage monitor to see the lyrics or dialogue so they can concentrate on performance, not memory. For stage performers, neither the traditional teleprompter nor the presidential teleprompter, aka speech teleprompter, is suitable for on-stage prompting. So, performers, singers, comedians and generally those who need text or lyrics to perform at their best use a device called a confidence teleprompter or downstage teleprompter.